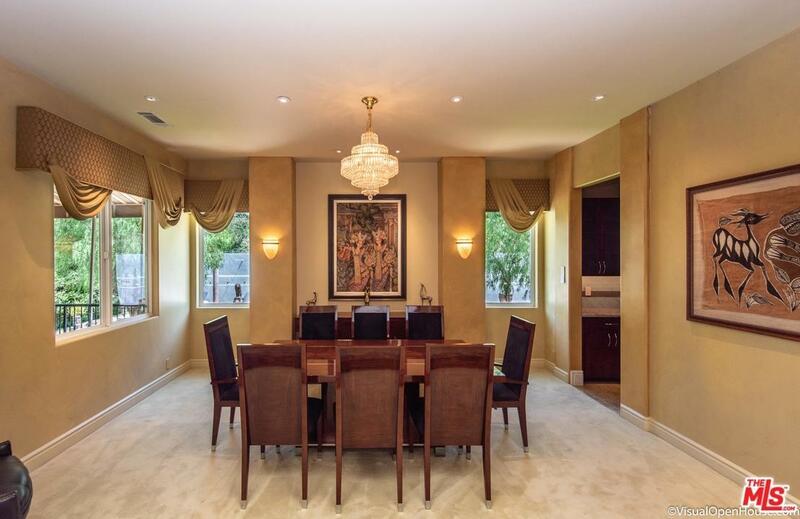 Cloverdale is an extraordinary spacious 6,950 sq. ft. custom built estate on a sprawling 26,088 sq. ft. double lot in Prestigious Baldwin Hills! Beautiful city views throughout the home and property. 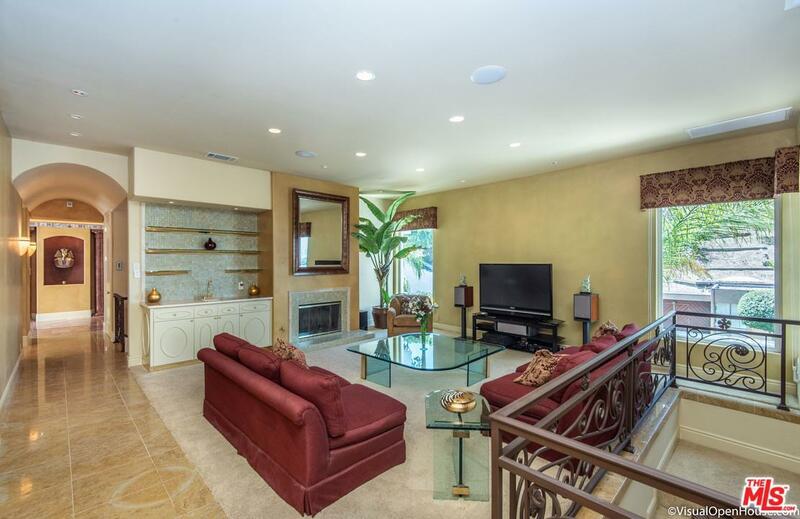 This home is just perfect for a large family who likes to entertain in style. 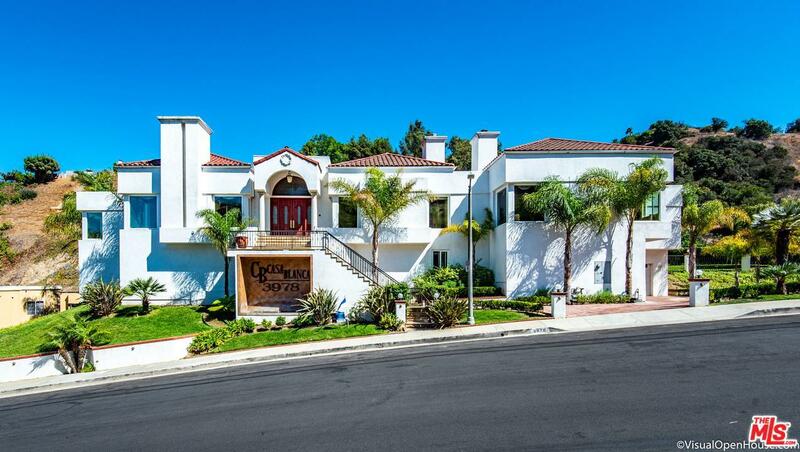 Included are 5 Bedrooms and 7 Bathrooms, a Home Theatre, Elevator, large Pool w/Jacuzzi, and 2-2 car garages. Main level features a Grand Foyer, Living Room w/FP, Office, Master Bedroom w/FP, all w/Spectacular City Views. Main level is completed with Family Room w/FP, Guest Bath, spacious Kitchen w/loads of cabinets, breakfast nook, butler's pantry. Spacious private Master Bedroom Suite has large spa tub, His & Her Bathrooms w/generous walk-in His & Her Closets. Lower level consists of Home Theatre and large Billiard/Game room w/wet bar. From Billiards/Game Room access the rear yards' exquisite Pool & Jacuzzi area with unparalleled city views. This estate is beautifully landscaped and has many custom features. Sold by Steven Myers BRE#00868628 of Sbm Companies, Inc.. Listing provided courtesy of Steven Myers DRE#00868628 of Sbm Companies, Inc. and Afi Tamakloe CA DRE# 00887339 of .